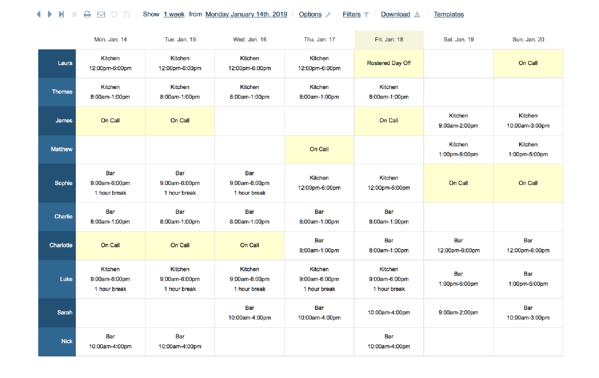 Scheduling just about anything can be a daunting task. 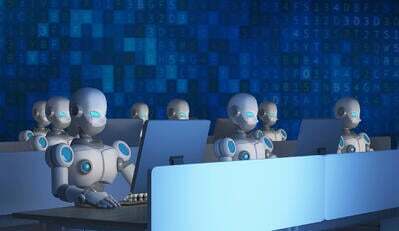 Whether you are scheduling employee shifts, online appointments, or work meetings, automating these essential tasks is one way to increase productivity and work smarter, not harder. It all comes down to aligning schedules, whether they’re those of your employees, colleagues, or customers. Without the right software, this task can seem insurmountable. 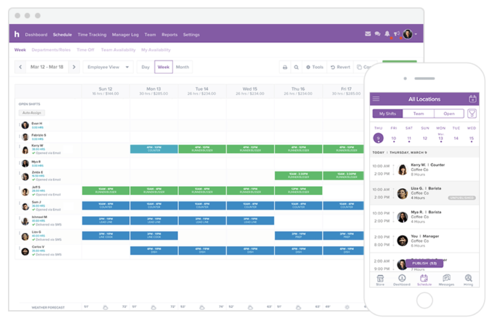 What are the 9 best free scheduling software in 2019? 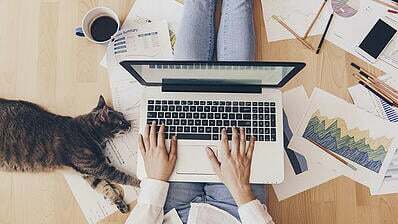 Luckily, for small businesses, solopreneurs, and busy professionals alike, there are many free and easy-to-use scheduling solutions available. The free offerings we’ll discuss include employee scheduling software and online appointment scheduling software. 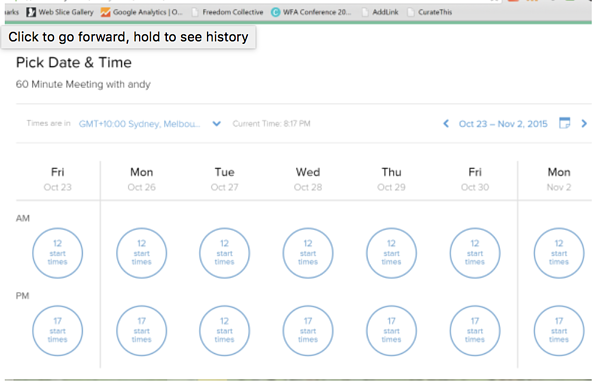 There are many advantages to using free schedule makers, such as instantaneous, streamlined automation. Let’s review the advantages and features of some free employee and appointment scheduling solutions. Improved communication — Software connects business owners to their employees and customers in an instant. These solutions are available online or via mobile and often come with email, text, and push notifications to keep everyone up to date and in the know. Easy to use — These solutions provide easy methods for schedule creation and management. 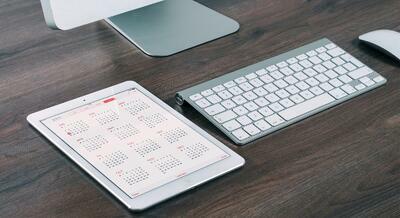 Schedule availability can be assessed with ease and calendars easily kept up to date. Streamlined and automated — Solutions often provide employee schedule templates or examples for guidance or reuse. The list we’ve outlined here includes a mix of employee and appointment scheduling solutions with free offerings. This does not include products that are free temporarily or offer free trials. They may only support one user or one project, but they’re truly free offerings. Scaling, however, will often require full investments. These scheduling products are ranked by user satisfaction score as of Dec. 29, 2018. These products alone have well over 5,100 validated user reviews on G2 Crowd as of July 16, 2018, and only represent a small portion of the 65-plus presentation software offerings listed on our platform. 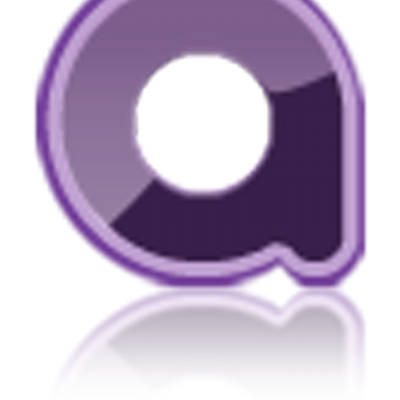 Whenever possible, the products are ranked by user satisfaction score. 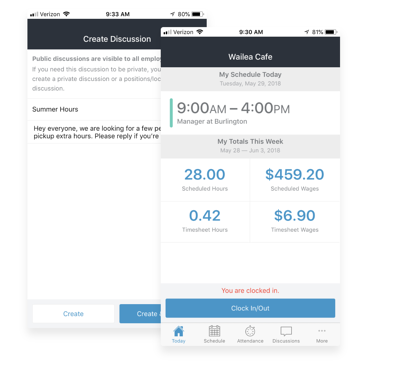 When I Work is a free (for up to 75 users) employee scheduling software that is used across a variety of industries including dining, retail, seasonal, health care, education, events, and hospitality. This solution provides employee scheduling and a time clock, and is accessible via free apps for iPhone and Android. 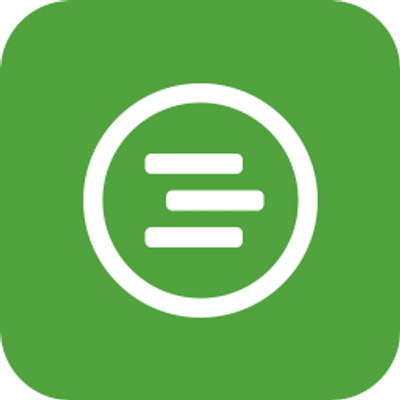 — When I Work review by Kathleen W.
ZoomShift is free employee scheduling software designed for hourly work. Schedule templates are available and schedules can be shared via text, email or push notifications. Employees or team members can view their schedules, request time off and take on available shifts. 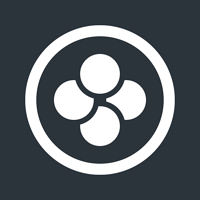 — ZoomShift review by Thairy O.
Homebase provides free employee scheduling, timesheets and a time clock, team communication, and hiring solutions for businesses with one location and an unlimited number of employees. 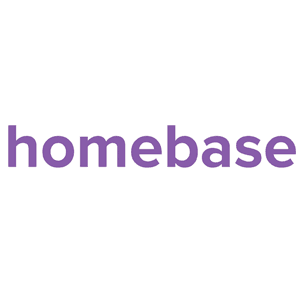 — Homebase review by Cheyne C.
OpenSimSim is a free employee scheduling and communication platform. This software provides users with free scheduling, shift alerts, time off requests, private and group chats, unlimited locations, time cards, compliance and more. Findmyshift is an employee scheduling software for teams with five employees or fewer. This solution includes free scheduling, timesheets, an integrated time clock and real-time labor reports. Doodle is on online scheduling software that can help users book and organize meetings, activities, and events. 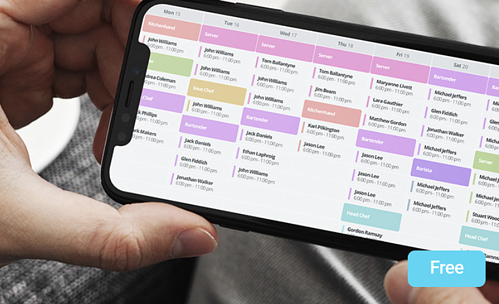 This easy-to-use scheduling tool allows users to create polls that collect information regarding their colleagues’ date and time availability. 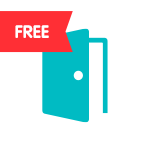 — Doodle review by a Emily N.
Setmore is a free appointment scheduling platform. It provides a booking page for creating online appointments, maintains staff profiles and customer lists, and offers email and text notification options. 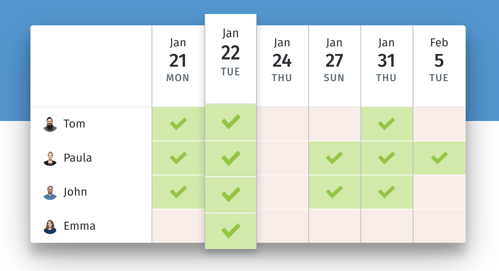 — Setmore review by Farmy W.
Appointy is an all-in-one online scheduling software. It provides solutions to a variety of industries including health & wellness, education, health care, beauty services, fitness and recreation, government, and more. 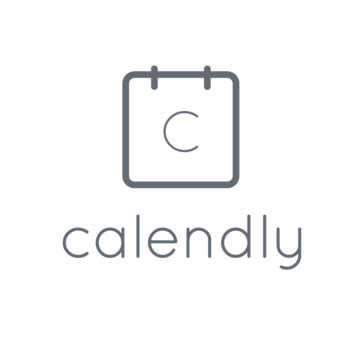 Calendly is an automated meeting scheduling software with a basic free plan for individuals. 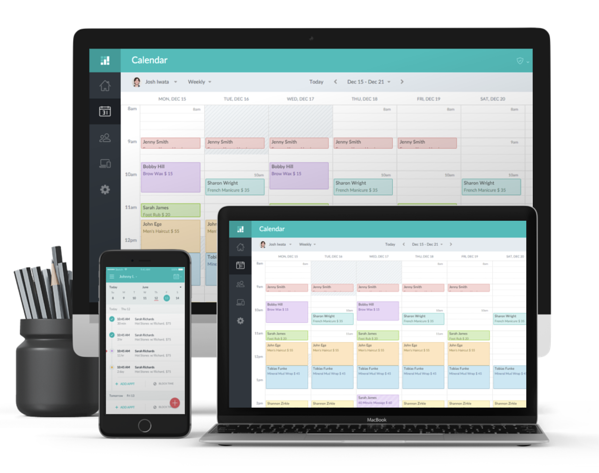 This free scheduling software lets users program availability, share it with others via a personalized link, and schedule directly to user calendars. 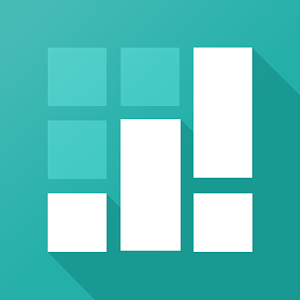 — Calendly review by Miriam Betsave O. Those researching free scheduling software can sift through hundreds of verified user reviews on G2 Crowd to find the best option. Check out the employee scheduling software and online appointment scheduling software categories where you can compare products, discover available features and read user reviews. Ready to learn more about engaging employees? Learn more about employee engagement in 2019. * Please note: Reviews may have been edited for spelling and grammar. Courtney Moran is a Senior Research Specialist at G2 concentrating on HR with a focus on employee engagement and diversity, equity & inclusion (DEI). 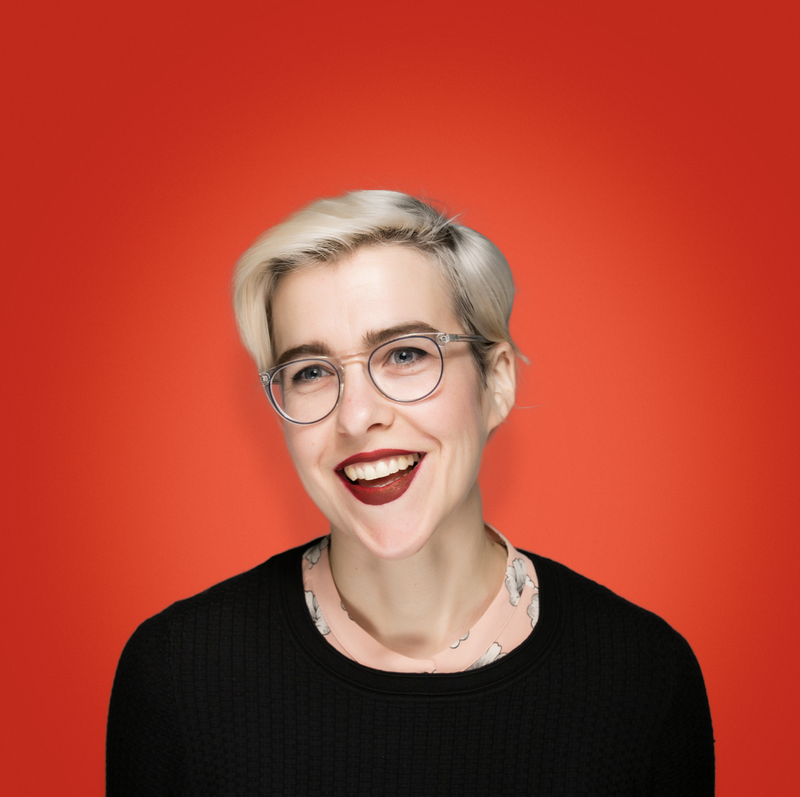 She is interested in helping HR professionals understand the solutions available for creating a diverse, inclusive, and engaged workplace culture. Her varied work experiences — including pastry chef, farm hand, and research assistant — have been her biggest asset in understanding the value and struggles associated with myriad careers.